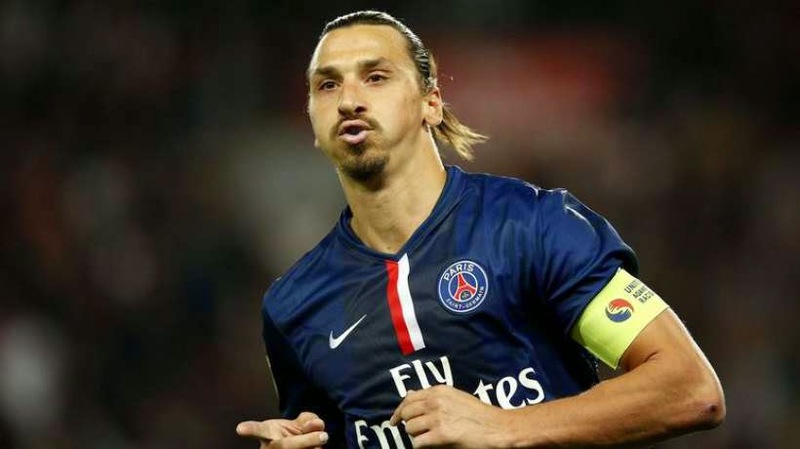 Zlatan Ibrahimovic is a true maverick of the game, the Sweden international and PSG striker lives by his own set of rules that is obvious, so it shouldn’t be a surprise to anyone that he has decided to part ways with Nike to launch his own sports brand. You read it right, Ibrahimovic will no longer be sponsored by Nike and will be moving forward with the creation of his own sports brand and line. The PSG star has signed an agreement with Dressman, a Norwegian textile company that has an established brand in the Scandinavian countries. 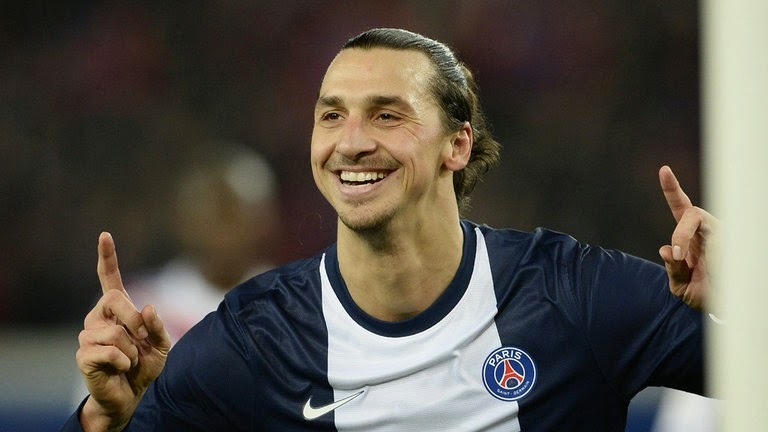 Ibrahimovic was sponsored by Nike for 8 years and his contract came to an end in December of 2014, opening the door for him to expand his empire and venture out into a new business opportunity. “I am delighted to start this relationship with Dressman. The company culture and winning mentality fit perfectly with me. Dressman is a people’s brand and that helped us come to an agreement.” Commented Ibrahimovic. Nike was paying Ibrahimovic around 2 Million US a year. In some matches this past December, Zlatan wore Adidas and even went as far as painting the Nike swoosh in black so it wouldn’t be visible. It was rumored that Adidas was going to make a big push to sign the Sweden international, but he opted for moving forward with his own brand and honoring the agreement he had with Dressman. This is a new move when it comes to high profile footballers. Some have branched out to other businesses, like cologne, watches and clothing line, but those have always been in partnership with existing sports brands that are already intertwined with the athlete. For example, Cristiano Ronaldo has a clothing line that is produced and distributed by Nike, who is also his sponsor. Ibrahimovic is trying to trail blaze a new path in sportswear and he has identified the void in the market place for an athlete owned brand, instead of letting an established brand use his image to sell their own product. This is a very interesting idea and it will have a rippled effect in the football world. While Ibrahimovic may be the first to go down this road, he won’t be the last.